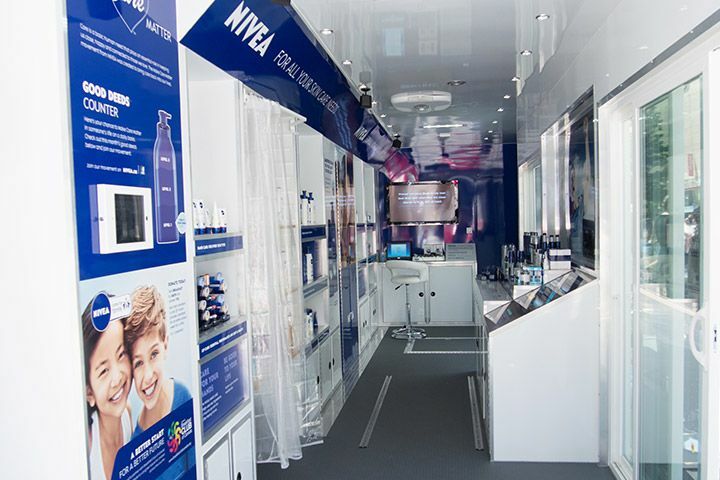 For some reasons, I was never able to make it to the NIVEA Haus in the past two years. 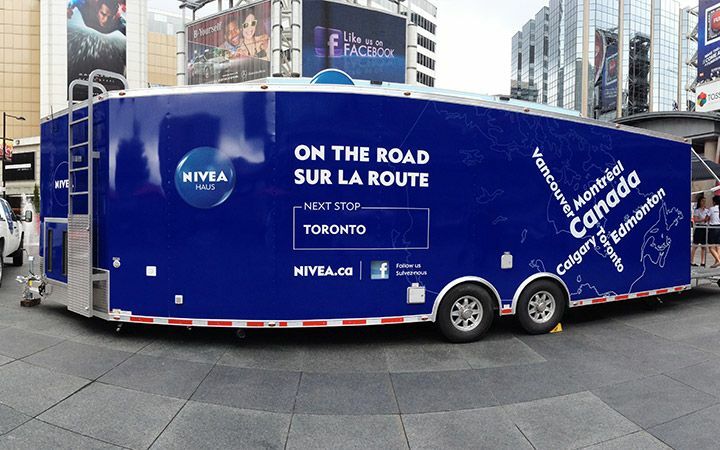 But this year, NIVEA Haus is mobilized and is travelling across Canada to share skincare knowledge with Canadians, so I was able to pay a visit last week. 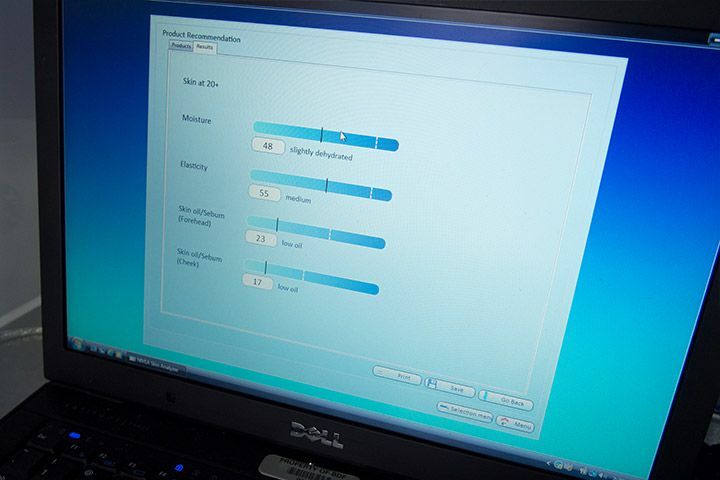 I have always wanted to know how my skin is, so the first thing I did was getting my skin analyzed. For as long as I remember, I know I have very oily skin. But it turns out, I was wrong. From my skin analysis, I learned that my skin is actually not that oily, and it's slightly dehydrated, which makes my skin less elastic as I have hoped. The skincare experts there recommended that I follow a their three simple skincare steps: Cleanse, Tone, Moisturize. Cleansing is extremely important because it cleans up all the bacteria, dirt, and other free radicals that have built up throughout the day on the skin. If you don't cleanse your skin, no matter how much treatment you put on, it'll just sit on your skin. Toning is a step that I often neglect, because I didn't really know what it does. Apart from being an extra step to really clean your skin, using a toner also open up your pores for all the treatment you put on your skin. Moistuizing is an important step to restore all the moisture that you have lost throughout the day, either through sun damage or weather, and it is also a key to anti-aging. Now that I know I am slightly dehydrated, I have been religiously doing all 3 steps in hope of achieving younger looking skin. NIVEA Q10 Plus Anti-Wrinkle Day Cream SPF30: Like the original it helps prevent and reverse the sign of aging, but it has been power up with sun protection to keep the skin looking smooth and young. 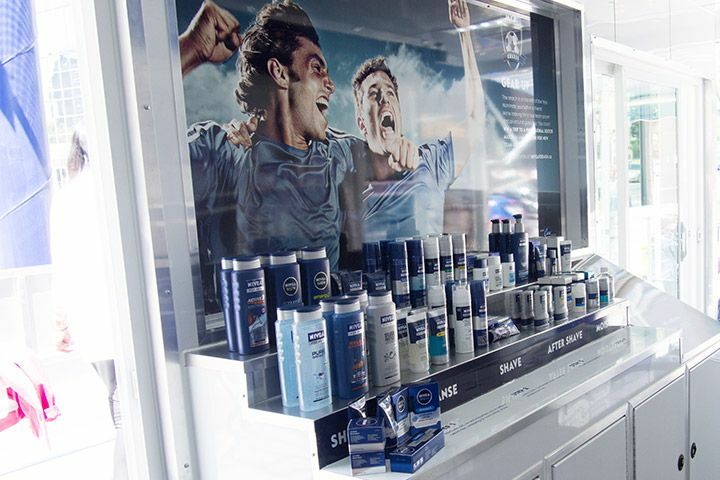 NIVEA MEN Originals: Rebranded and relaunched, it is a whole range of cleansing, shaving/after-shave, and moisturizing products. 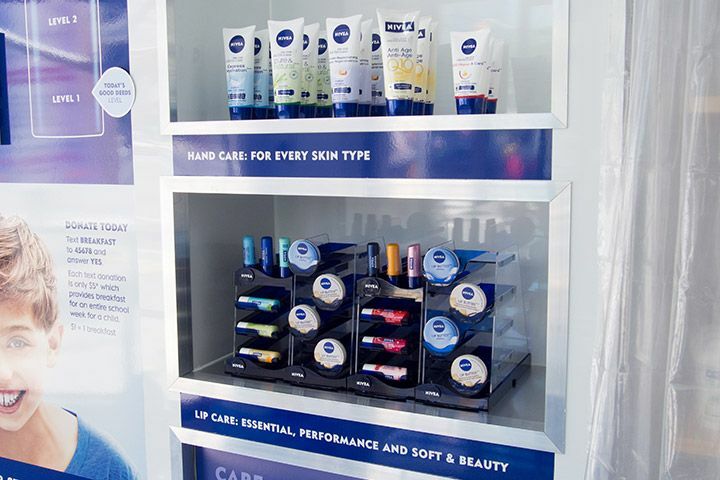 There is also a new After-Shave Lotion and All-In-One Intensive Moisture Cream to join the NIVEA MEN Originals family. 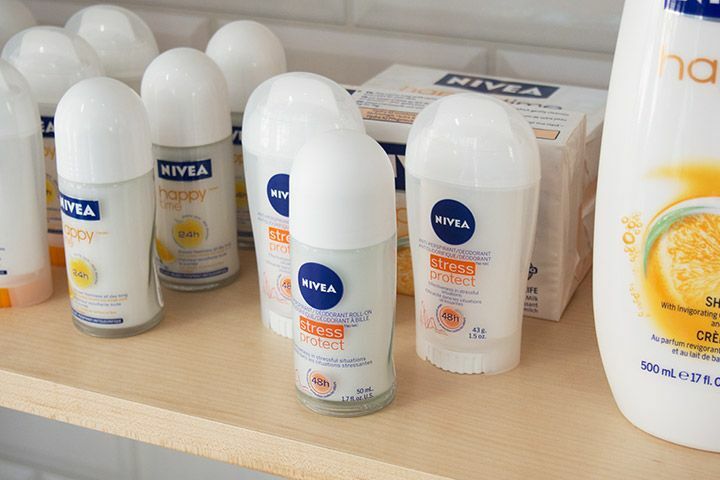 NIVEA Stress Protect Anti-Perspirant/Deodorant: A new addition to the anti-perspirant/deodorant line, this reacts to both motion and stress induced perspiration. It is formulated with different chemicals to tackle both types of perspiration, which are produced differently in your body. 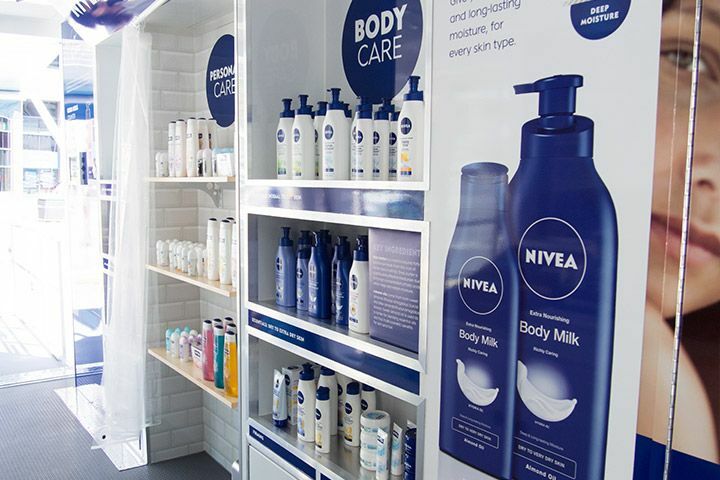 This year, NIVEA has also redesigned the entire line of body products with designs capturing their iconic NIVEA Creme. The new packaging is also more sustainable than before because it uses less plastic and a thinner label too! Did I mention they have also upsized their large size lotions from 400mL to 625mL? 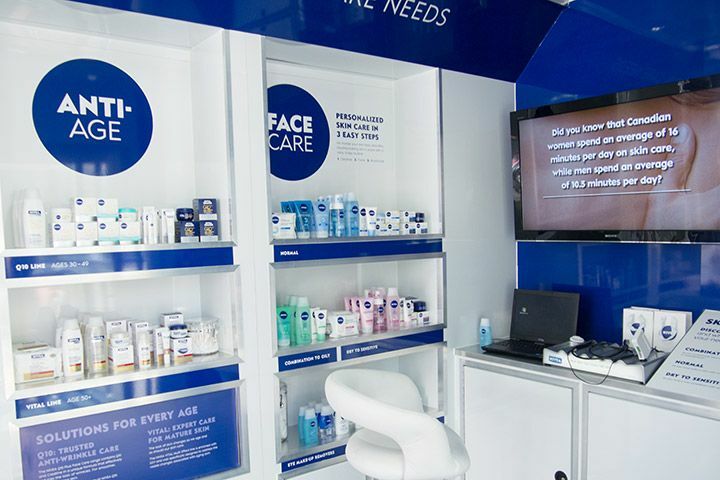 My experience with NIVEA Haus was very informational, I have learned more about my skin As a beauty blogger, I am always actively learning how to take better care of my skin. If your skin is beautiful, it really makes you look for healthy and youthful. But more importantly, our skin is the largest organ of our body. It is the barrier protecting us from all the harmful substances around us. Do I need to tell you more reasons why we need to take care of it? 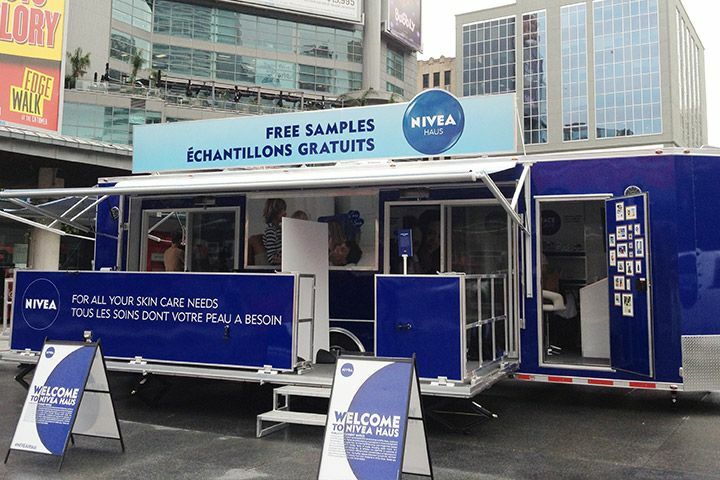 If you missed the first few days of NIVEA Haus, don't worry, it's sticking around for a bit. Check out their website to see when it is coming near you!